It’s an obsession. Just go with it. 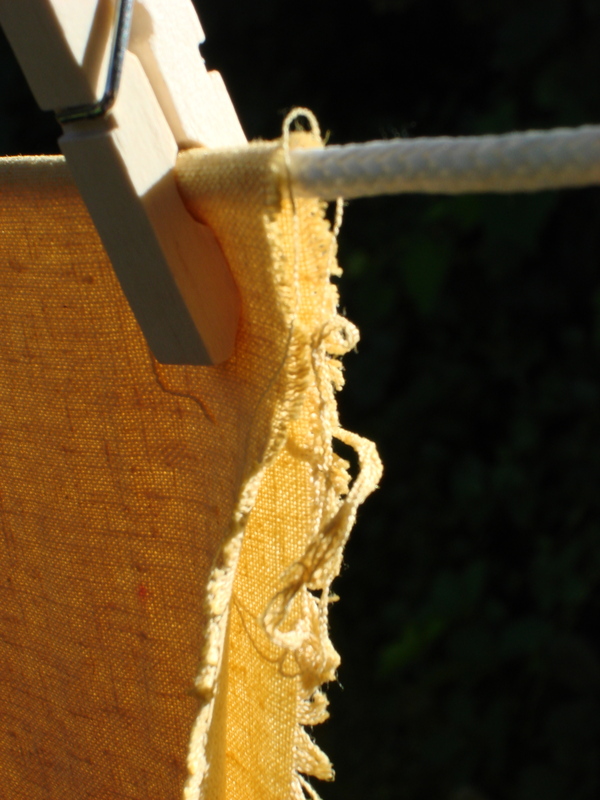 Warm weather- seems like it’s time to dye some fabric. Linen hanging on the line, a sort of disorderly order. It makes me happy. Is that weird? Books, a bit of nerdery and you know, that letterpress stuff. Occasionally, I may reference music you wish you had forgotten.